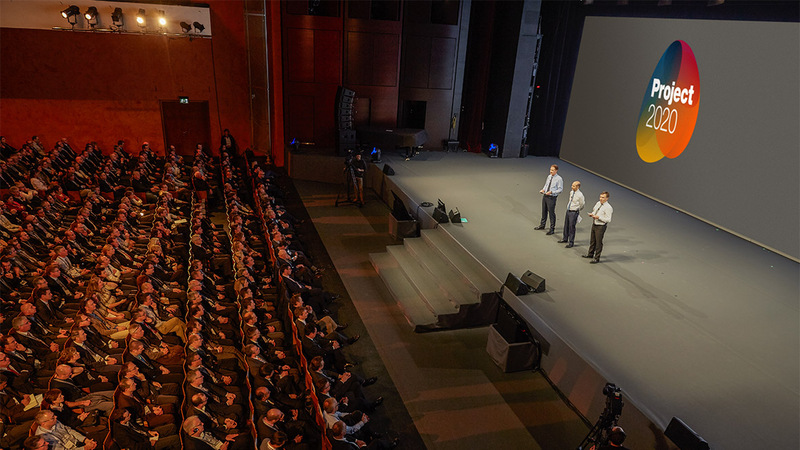 we hope you enjoyed Hager Group Symposium and the Post-Symposium roll-out and are motivated for Project 2020. In Hager Group Project 2020 Community on Hagernet2.0 you will find all you need about Project 2020. Please inform your team members about it before the end of 2015. Group size and audience mix is at your discretion, depending on the profile of your organisation or team. The ‘Tool Kit’ to do so is translated into 8 languages and contains the core messages, use 2 or 3 of the videos as appropriate. Your presentation should take approximately one hour, however please also allow time for questions and answers. ‘Symposium live!’ streaming available as of 7th December - view and/or review our Hager Group Symposium in English French and German. If you require any further assistance to organise and deliver this important information to your teams, please contact your Corporate Communications Team.